Uniquely wider 7inch exposure (5 1/2inch face and 1 1/2inch batten) for realistic appearance on any style home. 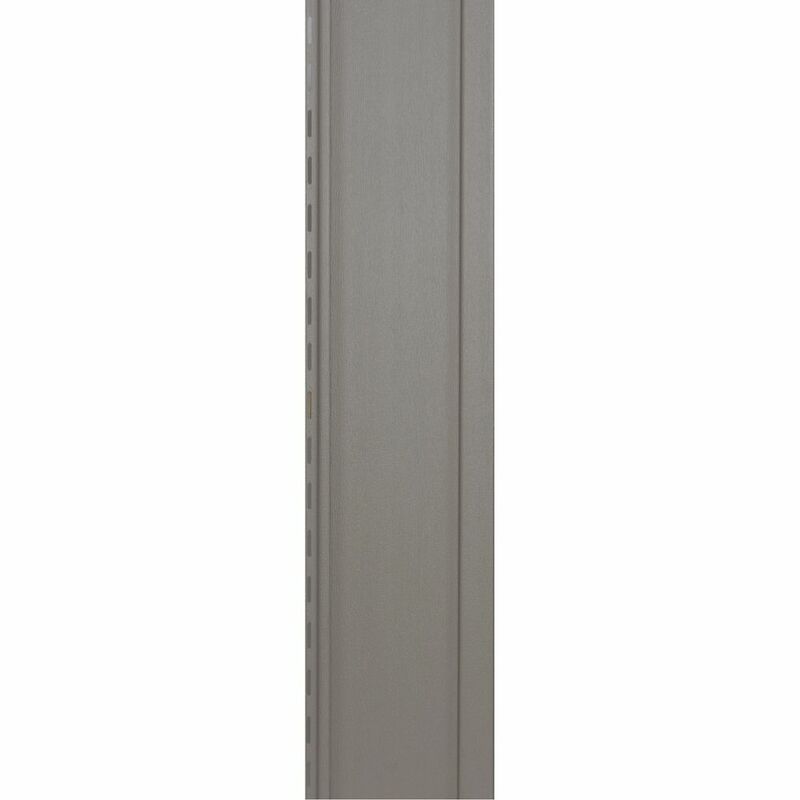 Uniquely wider 7" exposure (5 1/2" face and 1 1/2" batten) for realistic appearance on any style home. Timbercrest Board & Batten (B&B) Sandstone Carton Making your home stand out from the crowd. TimberCrest Board & Batten looks like real wood up close and on the wall, too. Our low-gloss, rough cedar texture creates a surface so real, it feels like it could give you splinters!